We are a group of students who are passionate about loving God and being the change we want to see in the world. Even though there are some huge obstacles out there, someone seems to always build a bridge to help travelers get to the other side. The desire of our hearts is to be like Jesus and lay down our lives to help our friends, families, schools, and communities overcome the obstacles of life and the obstacles that separate people from God. Our aim is to cultivate a culture of students taking ownership for their own spiritual growth, through the word, worship, outreach, community service and relationship with one another. We will be a generation that represents Christ to the Lost. Come and join us on Wednesday nights at 6:00pm All Students grades 7-12 are welcome. 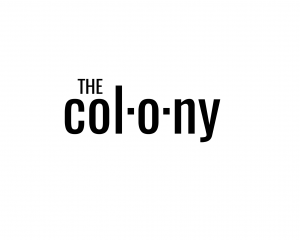 Do you have questions about The Colony? Would you like to get involved?